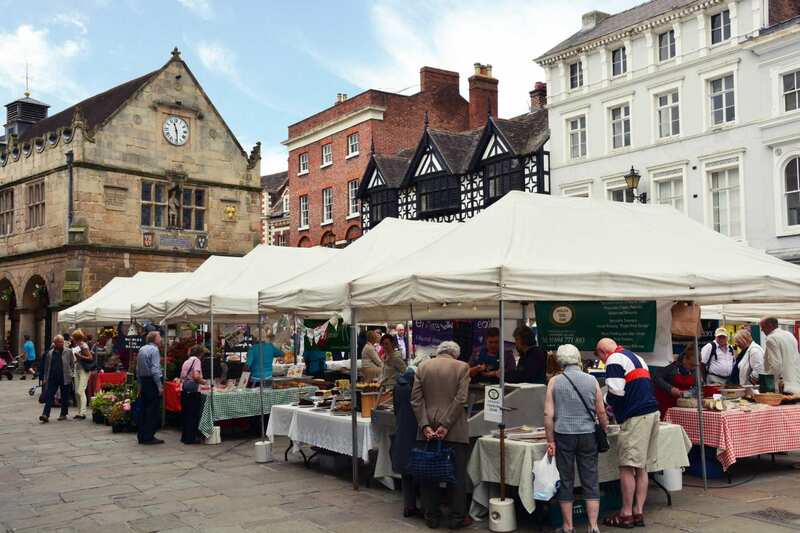 Explore the northern Severn Way at your own pace on a shortened self-guided walking holiday. Accommodation, luggage transfer and custom holiday pack included. 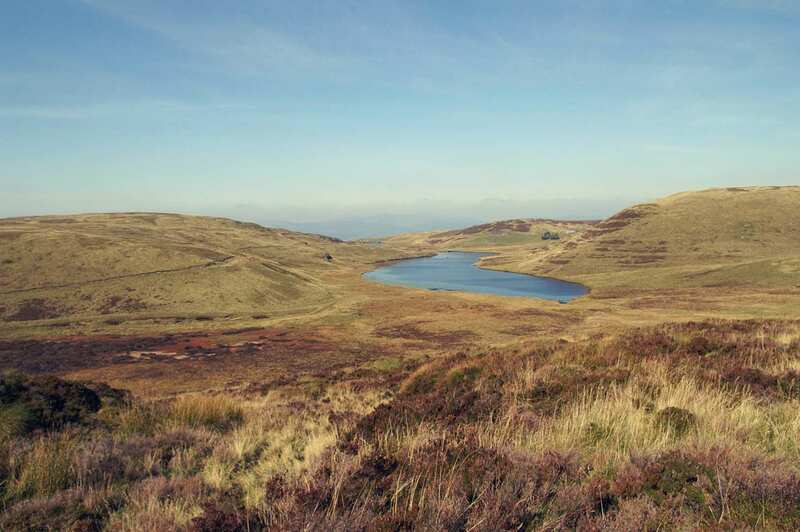 Explore Mid-Wales and Shropshire on a self-guided walking holiday from Plynlimon to Bridgnorth. 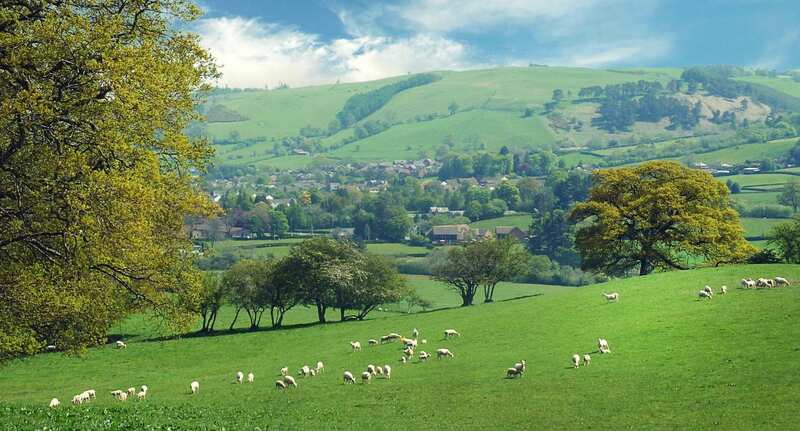 Combine the hilly Welsh portion of the Severn Way with the gentle terrain of Shropshire in England. 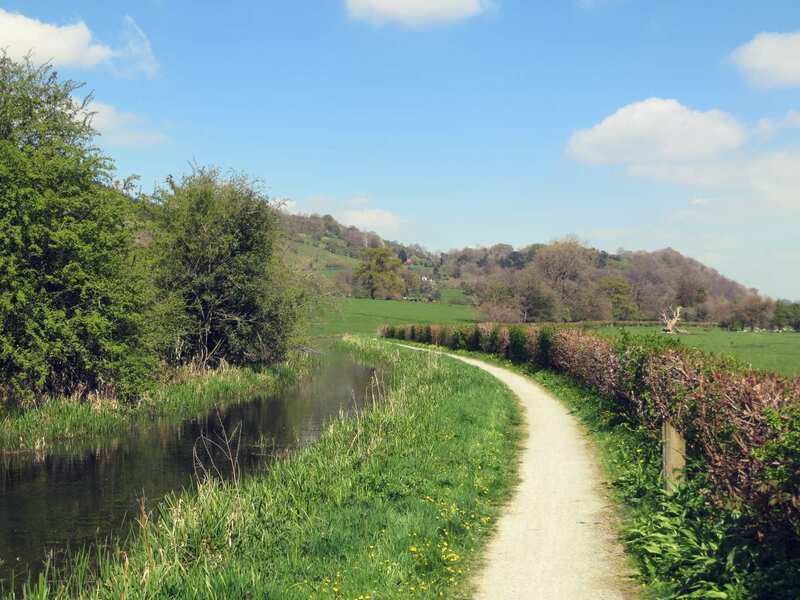 This streamside walk from the Severn’s source wanders along heathered pathways and through lush landscapes of grassy farmland, linking together characterful Welsh and English towns. Kingfishers and grey wagtails are common sights along the thickly wooded riverbank that leads the way to the walk’s final stop at Bridgenorth. 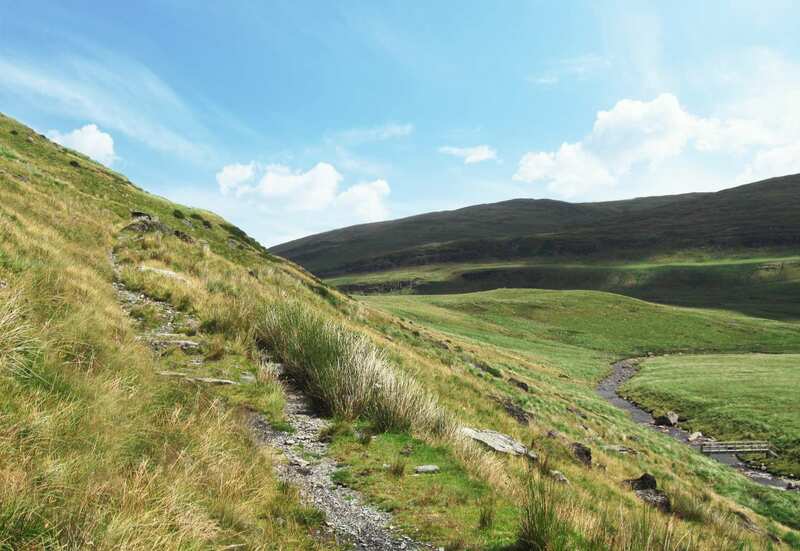 Descending from Plynlimon, the highest peak in the Cambrian Mountains, to the gentle paths of Shropshire. Exploring the Welsh market town of Llanidloes, complete with famous timber-framed buildings. Visiting Dolforwyn Castle, the Berriew Aqueduct, and Attingham Park. 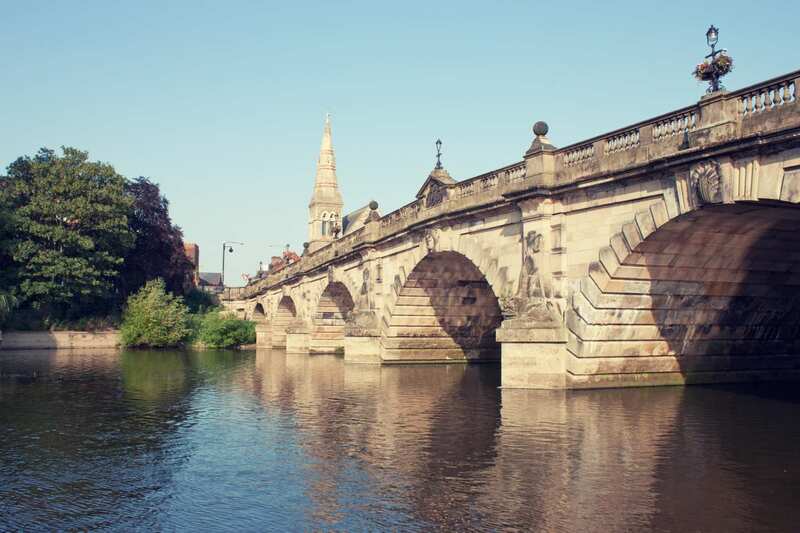 Shrewsbury is one of England's finest medieval towns, full of cobbled streets lined with black-and-white-timbered buildings. 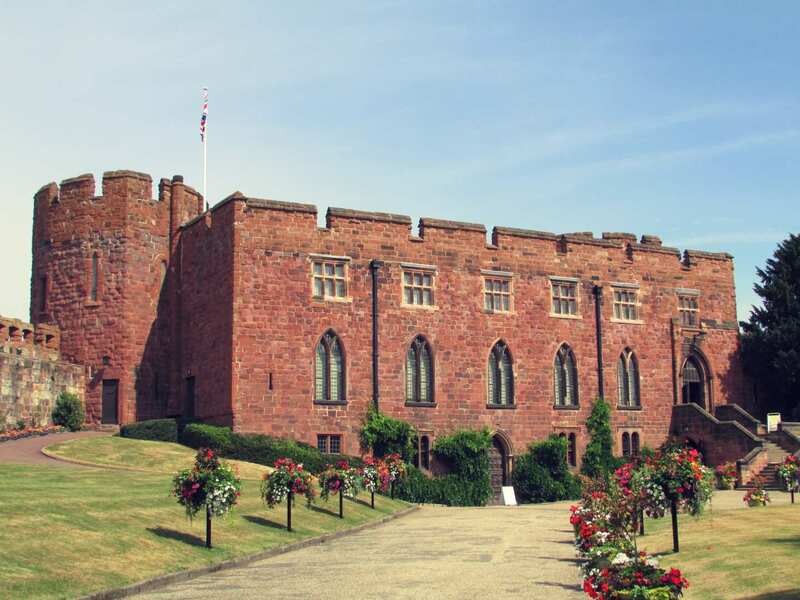 Shewsbury Abbey and Shrewsbury Castle are each inspiring sights, while the Quarry Park is a fine spot for a lazy lunch surrounded by flowers. 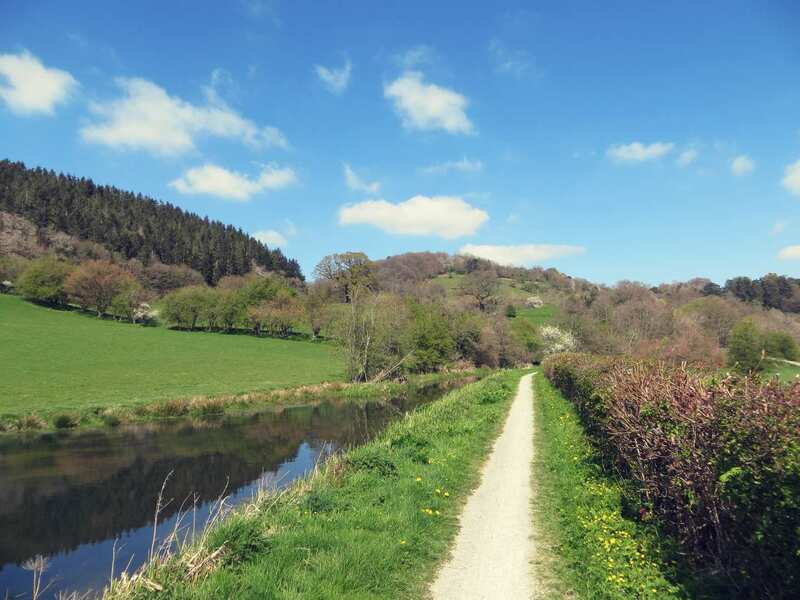 By Rail - The nearest rail station to the start of the trail (Llanidloes) is at Newtown, Powys (about 14 miles away). 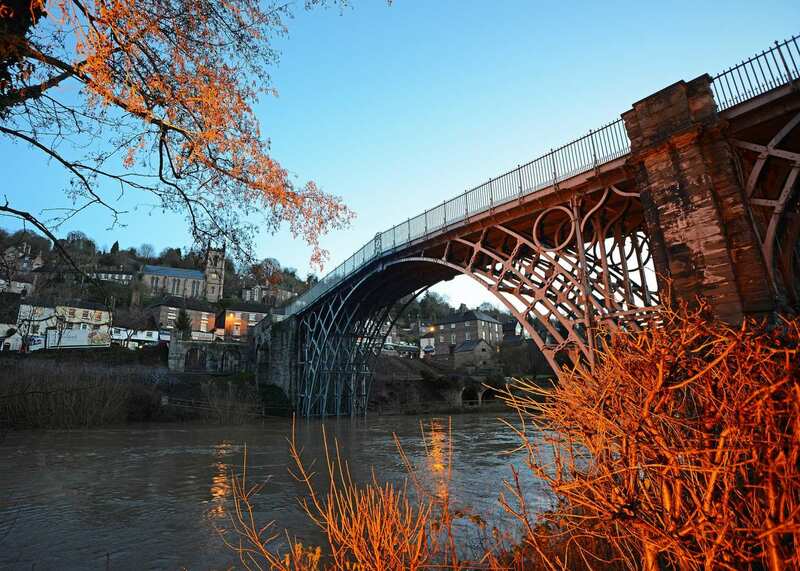 The nearest rail stations to the end of the trail (Bridgnorth) are either Telford (about 14 miles away) or Wolverhampton (about 15.5 miles away). 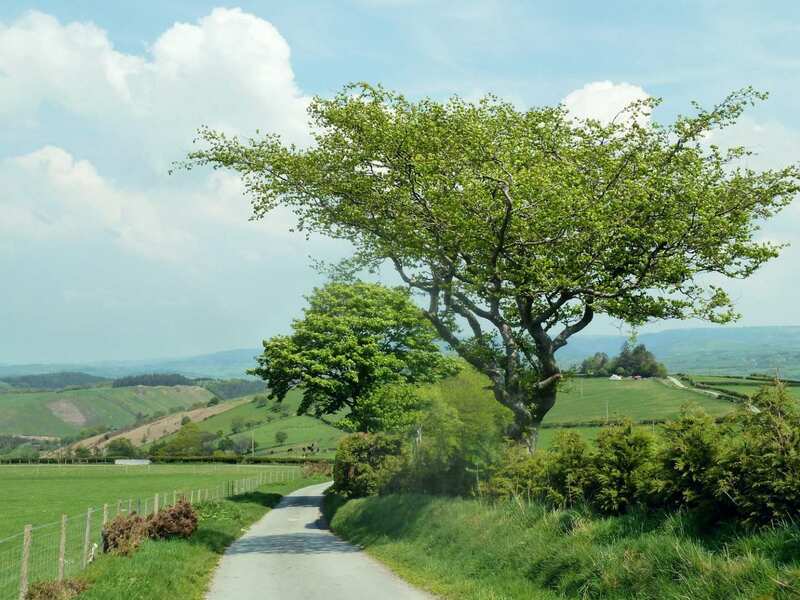 By Bus - Few bus services run to Llanidloes. Various bus services run from Bridgnorth. Return To The Start - The easiest way to return to the start of the trail, is to take the bus from Bridgnorth to Llanidloes.